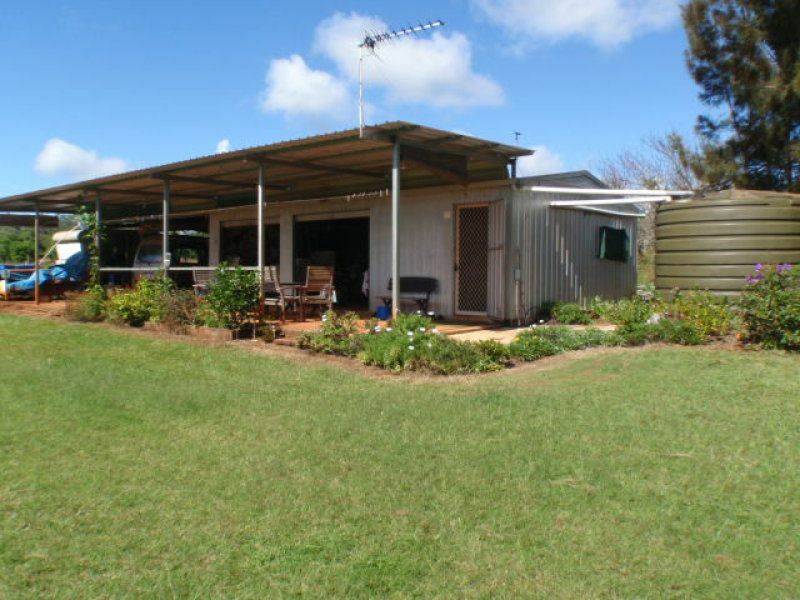 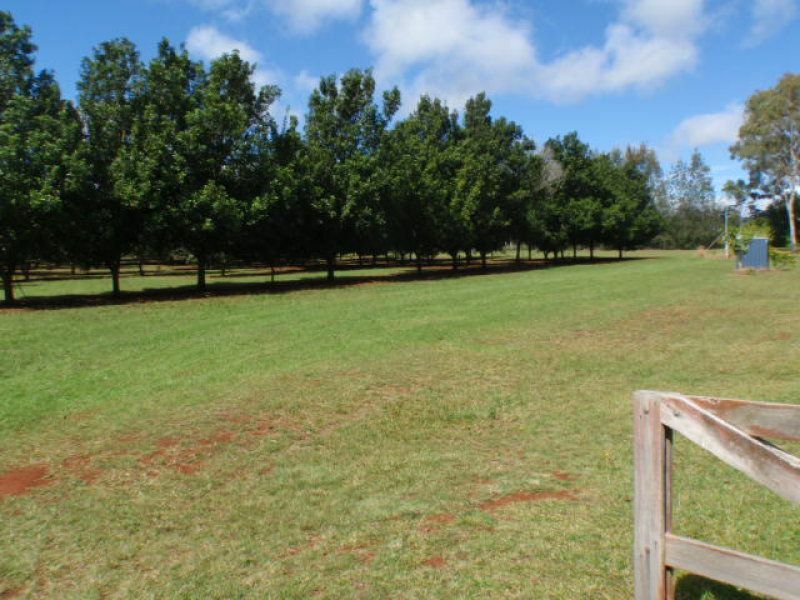 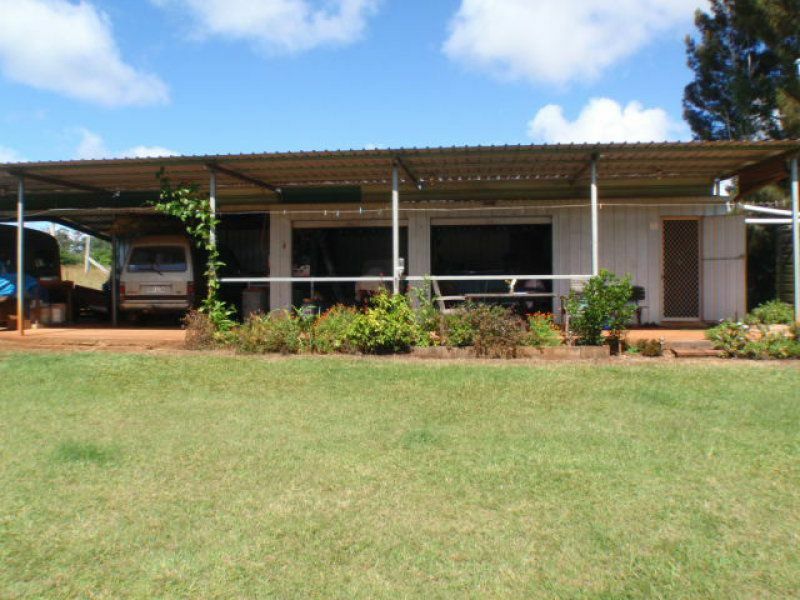 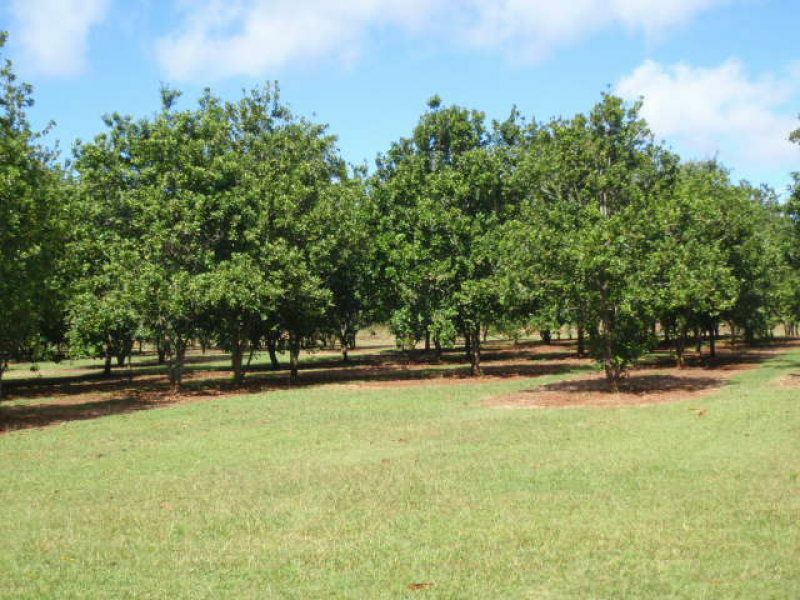 This 9.29 acre block with 800 macadamia nut trees with irrigation & a bore is only 1 klm south of Blackbutt. 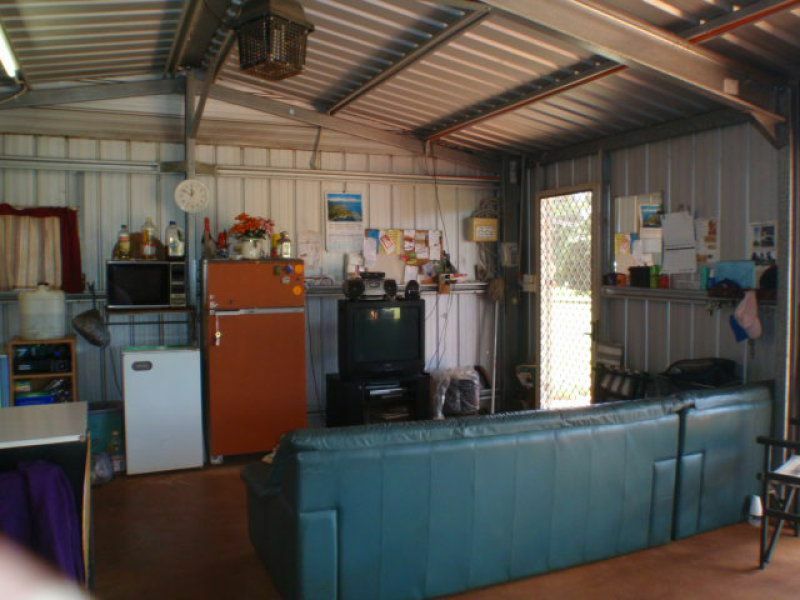 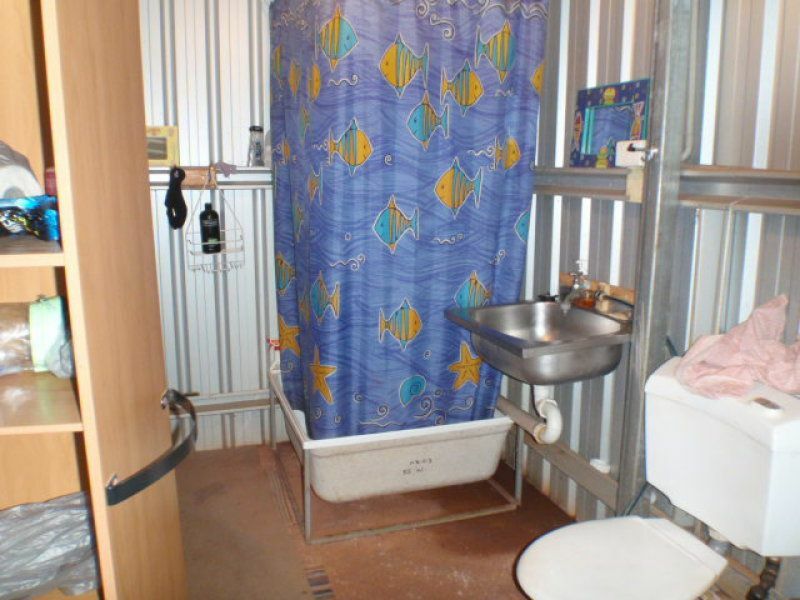 The property is fenced and has a weekender all set up to stay with a kitchen, bathroom, tank water and much more. 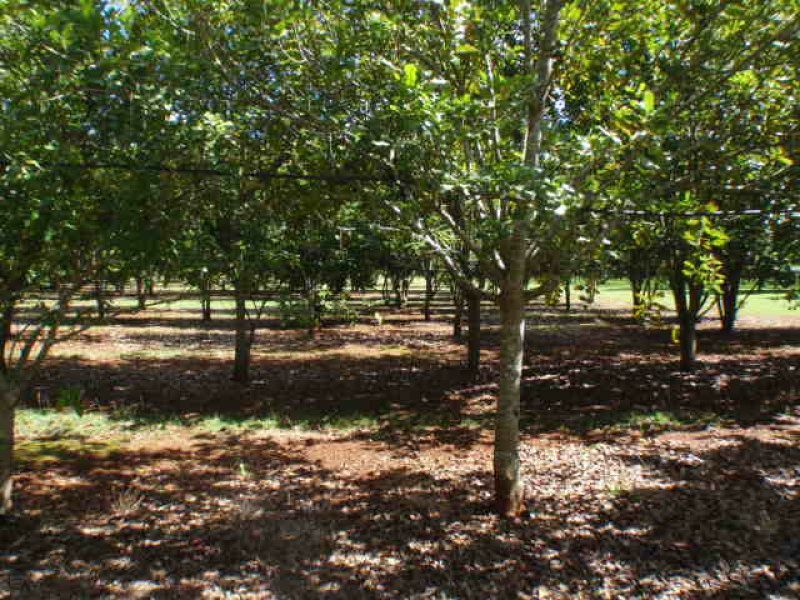 Last year the owners picked 5 ton of nuts. 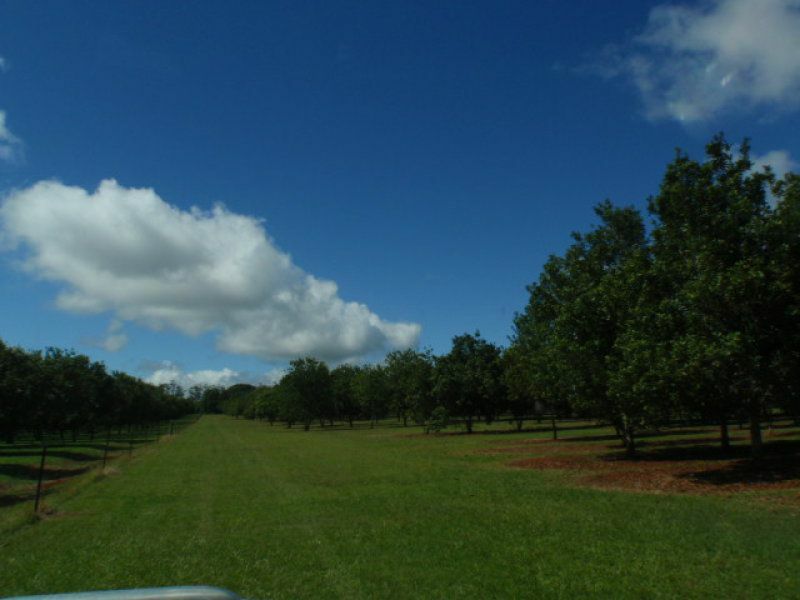 It has the good red soil and is a flat block. 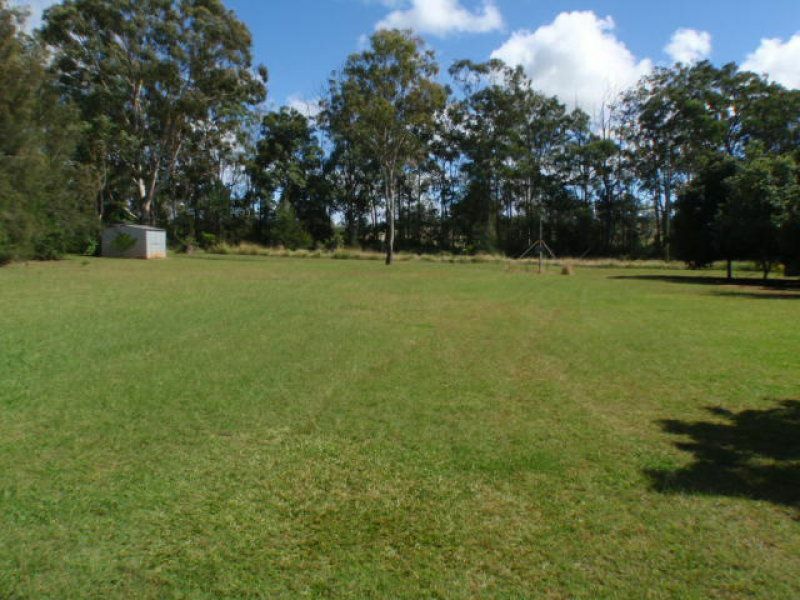 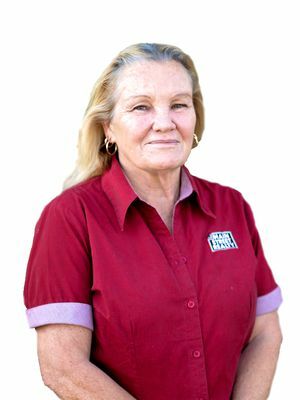 With this property you get to keep the ride on mower-(john deer 110)-Holden Apollo (no rego. 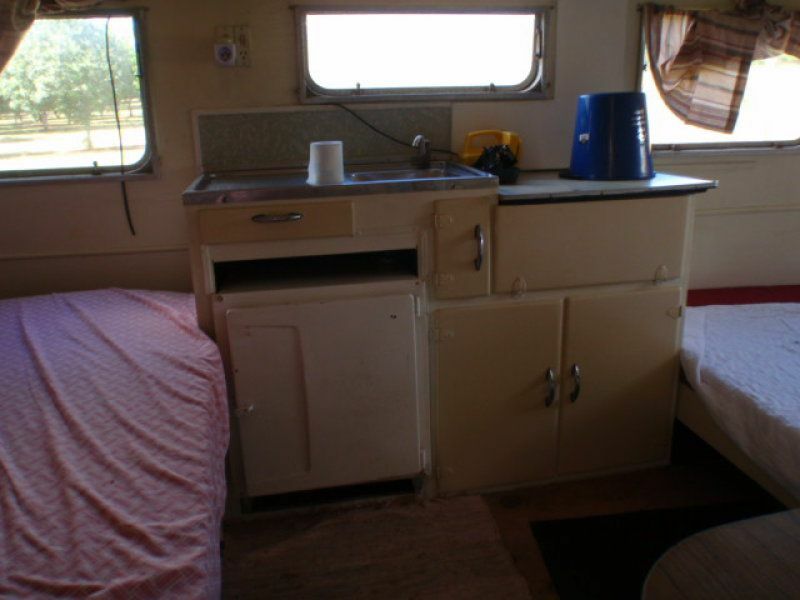 )-caravan (valiant) DE husker & sorting tables- 100kg nut collector- 100 litre weed sprayer- Hot Water System- septic tank- air compressor- 2 fridges- outdoor setting- kitchen pot & pans and more.